news Technology giant HP has announced a six-year multimillion-dollar infrastructure technology outsourcing services agreement with Downer EDI Limited, an Australian-based engineering and infrastructure management services company. Downer provides services to both public and private sectors of minerals and metals, oil and gas, power, transport infrastructure, communications, water and property, across Australia, New Zealand, Asia-Pacific and the United Kingdom. The announcement provides further information about the deal that was initially inked in July 2011. The agreement will enable Downer EDI to move from the current “fragmented and inefficient model to a single data centre, operating system and network,” Grant Fenn, Downer CEO had said. The arrangement is intended to reduce risks, boost business performance and save costs too. Rapid business growth, both organically and through acquisitions, has made the company’s IT environment old and fragmented. According to Joseph Amoia, CIO, Downer, this has been inhibiting the organisation’s growth. “Simplifying and consolidating our IT infrastructure with HP’s innovative, industry-leading infrastructure services will improve collaboration across our business and drive profitability,” Amoia said. HP Enterprise Services will build, manage and host the organisation’s technology infrastructure on HP Converged Infrastructure. HP will deliver an efficient network, scalable infrastructure, a platform for collaboration and a streamlined service management framework, under the agreement. Currently, Downer has eight data centres, five data networks, thirty-six operation systems and multiple email systems. The company will transition from its current model to a streamlined single virtual data centre, operating system and network through the partnership with HP. The IT resources that Downer needs to simplify applications, improve business processes and enhance operational efficiency and reliability will be provided by HP’s Data Centre Services. The consolidation and standardisation will enable improved agility and visibility in the company’s operations, lowered operating costs and risk reduction. Data Centre Services: Applications presently housed on thousands of servers across Downer will be migrated to HP BladeSystem servers running Microsoft Hyper-V. This is intended to reduce the data centre’s carbon footprint by 75 per cent by reducing power consumption, overall costs and its impact on the environment. Network Management Services: HP will consolidate multiple networks into a single network that it promises will be more resilient and reliable. Workplace Services: This will deliver a single Active Directory and an email service built on the HP Enterprise Cloud Messaging platform. The single Active Directory will improve collaboration through presence, allow instant messaging and simplify file sharing. HP also plans over time to refresh Downer’s 6,500 desktop and notebook PCs to put together a single standard desktop operating environment that is easier to maintain and less expensive to operate. Alan Benn, vice president, HP Enterprise Services, South Pacific, said that Downer requires a technology infrastructure that enables collaboration and quick adaptability to change, to capitalise on growth opportunities in the competitive market. “By drawing on HP’s extensive expertise in managing technology environments for global organisations and our superior service management capabilities, Downer will be able to focus on delivering innovative, market-leading offerings instead of worrying about operational stability and costs,” Benn explained. 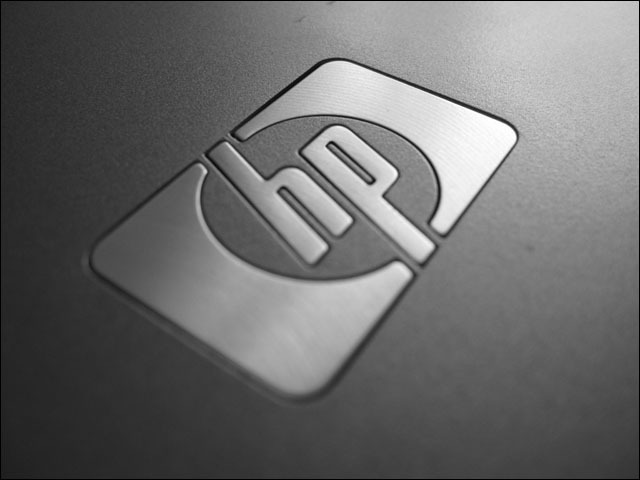 HP will assist Downer on its Instant-ON Enterprise journey to improve business performance and drive growth. That is something I am planning to follow up with Downer’s CIO :) I was similarly puzzled. it’s free that’s why, and it’s supported by MS.
Hyper-V only makes sense if it is a pure Windows shop. Given their website is running using a tool developed by a Windows Certified Partner, I think there is a good chance this assumption might be correct.